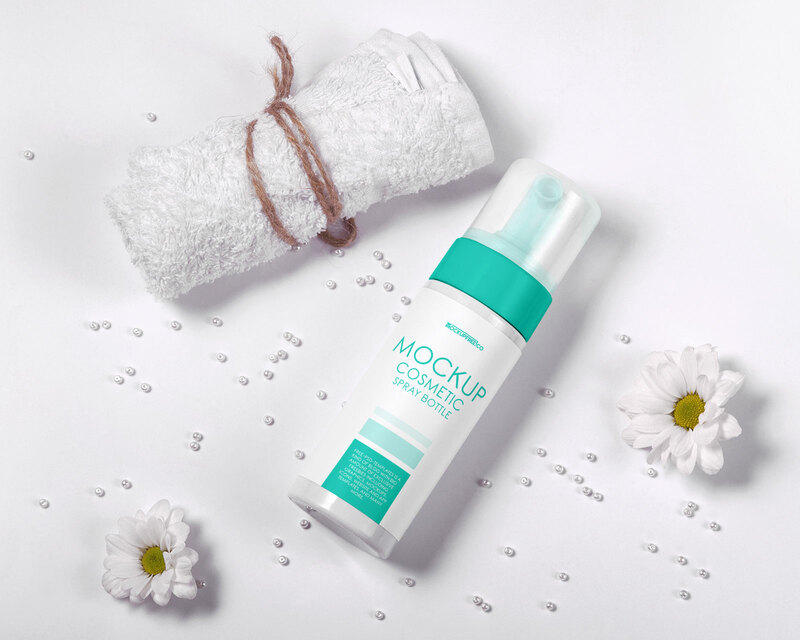 Are you looking for cosmetic spray bottle mockups to showcase your work to your client?. Listed below realistic mockup that you can use as an effective marketing tool for both product branding and design. You will find various shape and size of cosmetic spray bottle with different perspective view. 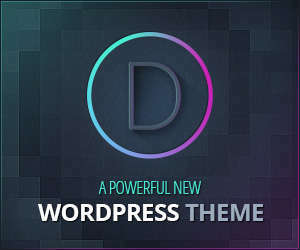 The shadow and background are fully customizable, you also can change the logo or creative using smart object. Let’s take a look. 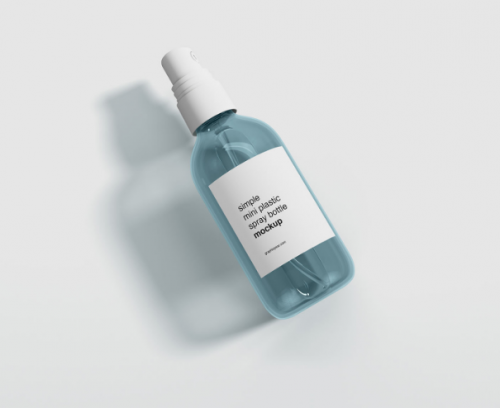 A free simple mini spray bottle mockup to download and customize with photoshop smart objects, effect layers layer styling. 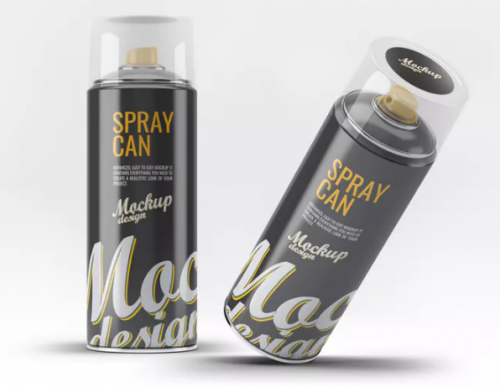 This spray can mock-up features 6 photorealistic mock-ups fully editable via smart object. 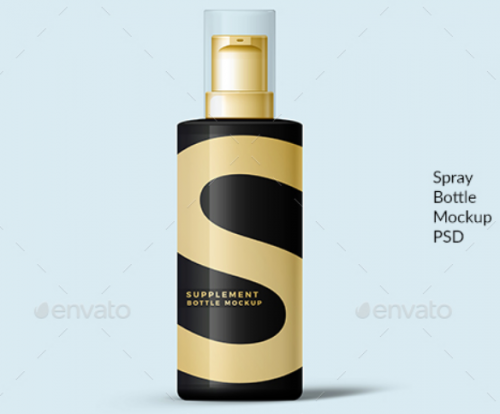 This Free realistic psd cosmetic spray bottle mockup is perfect for creating presentations and interesting ideas. A free fully customizable perfume bottle mockup that can be used to showcase scent label design, deodorants, body spray etc. 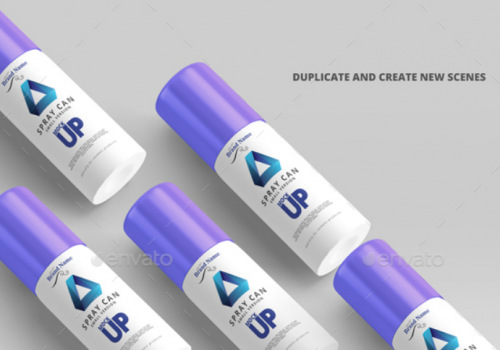 This mockup for cosmetic spray can / bottle is customizable and perfect for your cosmetic or any other product. A clear spray bottles packaging mock up which Perfect for presentations and showcasing your design work. 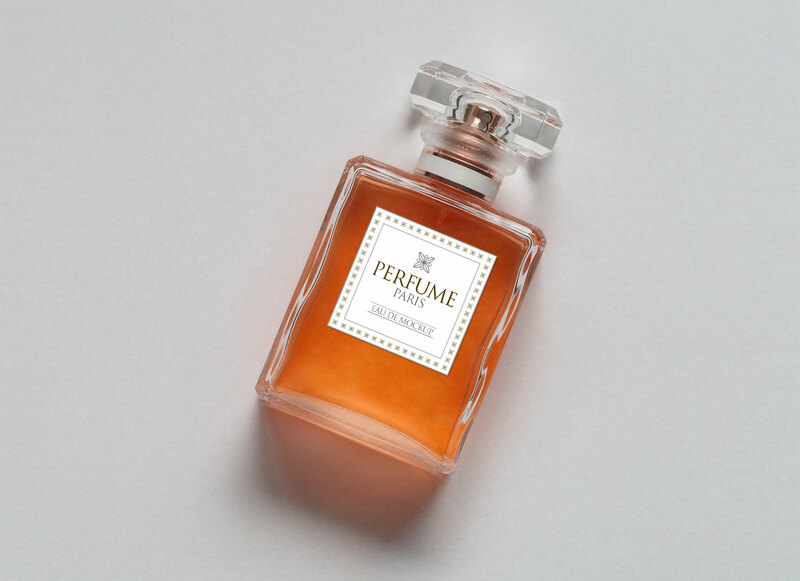 This perfume Bottle is a Free PSD mockup template you can use to make an impression and stunning presentation for your client. This Small Cologne Spray Bottle Mockup with Packaging labels that will enhances the look of your product. 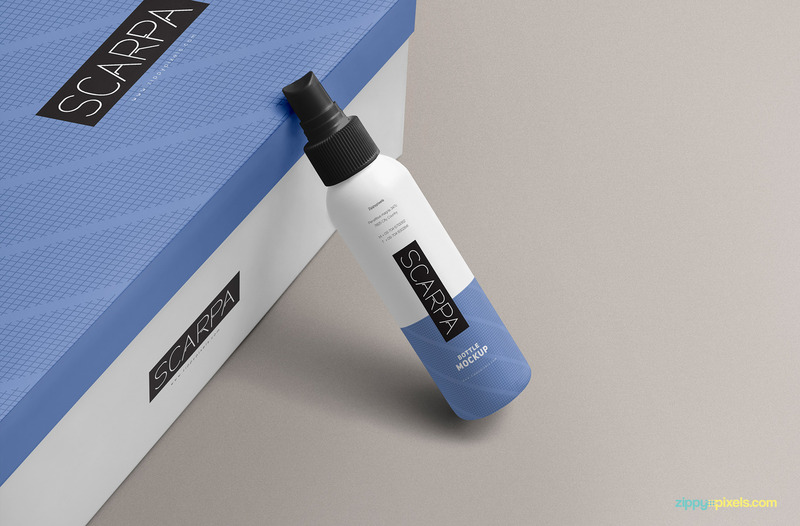 Photorealistic Spray Bottle Mockup that will present your label perfect finished look. 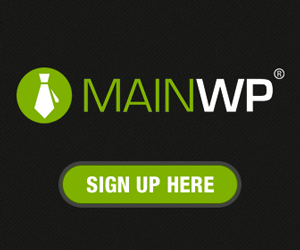 Perfect to create presentation label to the customer or something else. 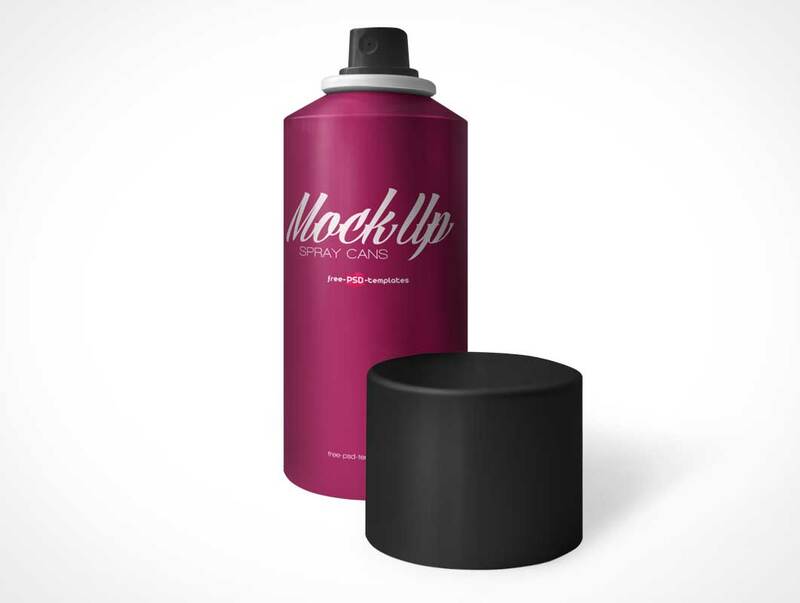 Free spray cans mock-up for branding identity design and corporate style. 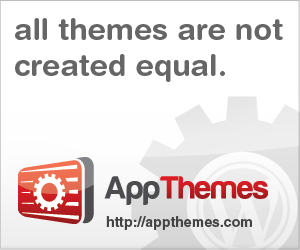 Choose any of three backgrounds you like, put there necessary photo and done. 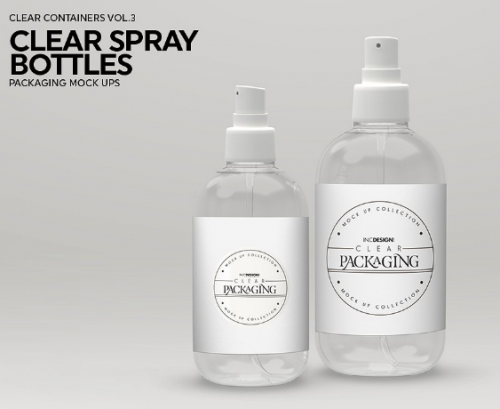 A freemium plastic spray bottle mockup to make your spray bottle design presentations. 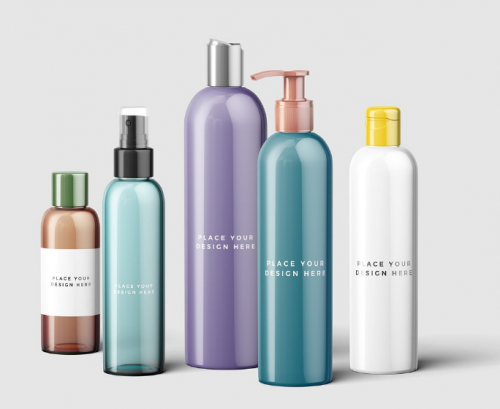 You can use this free mockup for showcasing your deodorant bottle designs, spray bottle designs or any other designs.